Welcome to The Game Of Dots! Addictive puzzle game, different from many others. 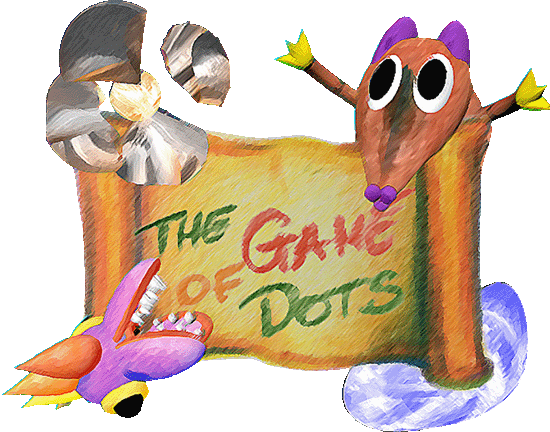 Based on old paper & pencil, logical game 'The Game Of Dots' brings you new, 3D experience in the world of friendly dragon Albert. 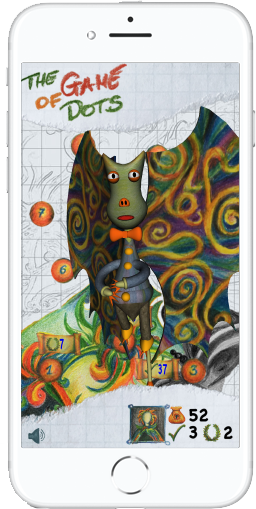 Passing through the levels, you help Albert to bring the colors back to his world. It's not an easy task, but you are smart and patient enough... aren't you? Available for iPhone and iPad. FREE! Join the players from over 40 countries in the World, who accepted the challenge. It is not as easy as it looks. Be prepared for the challenge from the very beginning. Logical thinking is the skill you need. No rush, just think. And never give up! Watch the game trailer to experience the look and feel of the app. It is composed of real game scenes and screenshots. The Game Of Dots is based on old logical game that we used to play with squared paper and pencil. The original game starts with a dotted shape drawn on a sheet of squared paper. In a single move, player adds one (and only one) dot in line with four existing dots and joins all five (and only five) dots with a line. Adding new dots creates new opportunities for further moves and on the other hand, blocks some moves. Every line means one point. The goal of the game is to score as many points as possible. Watch the video to meet the friendly dragon Albert and learn about the origins of the game. Connect the game to your Facebook account to share your score and achievements and view the progress of your friends. 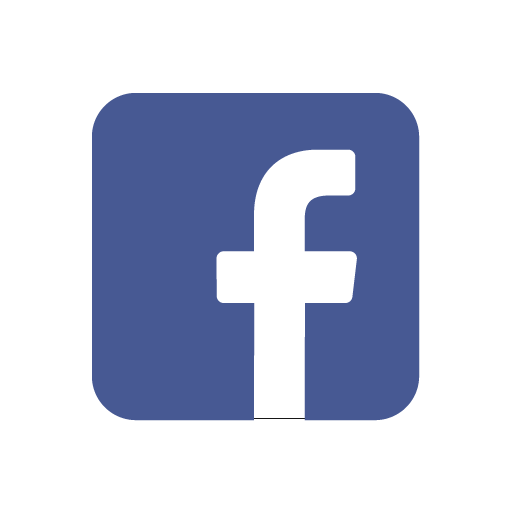 Visit our Facebook page and join the community of users. Share your impressions and ideas, ask your questions, help us to improve the game. Follow us in social media to get the latest news and information about the game. Download the game on the App Store. Your iPad and iPhone will like it. It is localized in English, Spanish, Russian & Polish. Download the Game Guide in .pdf format (en). This will help you to understand the idea of the game, it's rules and concept. It will also help you to get accustomed to application's user interface.